Naked 100, manufactured by USA Vape Lab in southern California is a brand of critically acclaimed e-liquids recognized world wide for the delicious fruity flavors. Naked 100 e-liquids mix the best ingredients to achieve the ultimate blends. From sweet to tart and even rich tobacco, there’s a flavor for every taste. 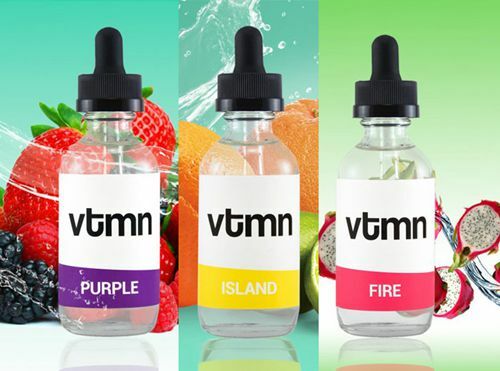 Entries like Lava Flow, Green Blast, and Amazing Mango challenge you to vape better. Experience Naked 100 and taste what’s possible. Different series to choose from. Original, cream, fusion, menthol, ice and tobacco!